Happy to be featuring CUPBOARDS: a homemade magazine with content today. I had a chance to meet the creators of this zine (except one lovely lady I have know for some time… hi emilie!) and they are all super nice and fun. I have had an obsession with handmade zines since I first got my hands on one back in the day (age 14 hello). 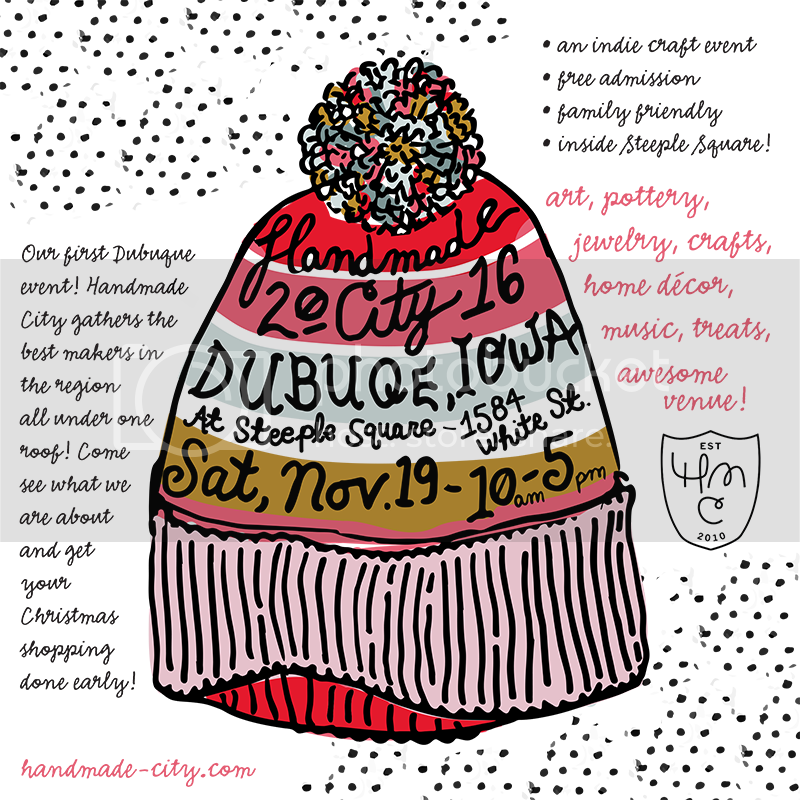 I love the idea of DIY publishing and am so happy Cupboards will be taking part in the December 4th craft event at Theos in Rock Island. Get excited because they are releasing a special “mini” zine volume 2.5! Pick up your copy on Sat. the 4th before they’re sold out. 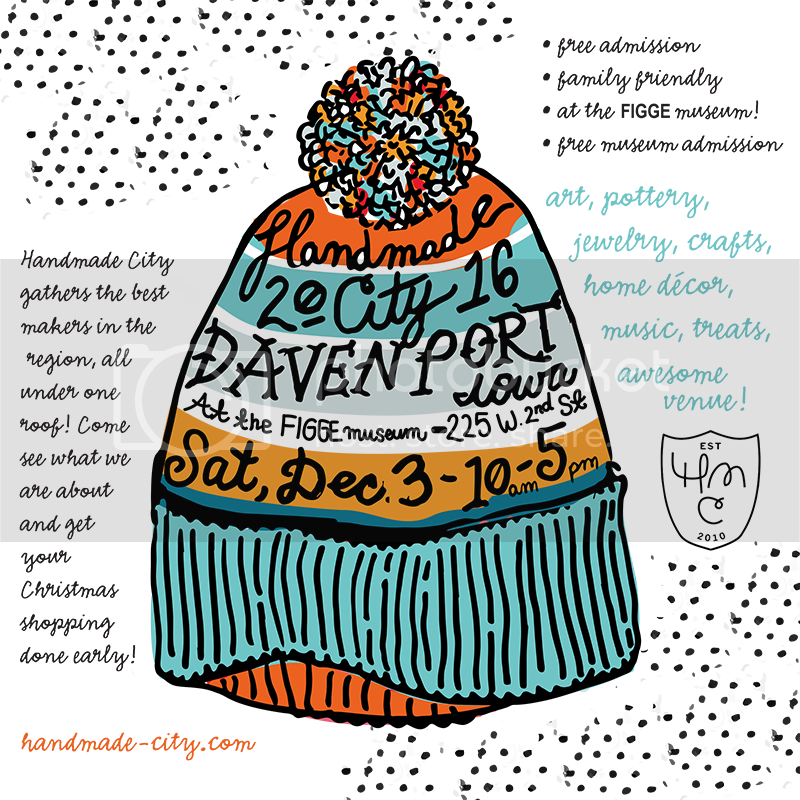 Event runs from 10am–4pm, can’t wait to see you there!